When: Starts March 20 – June 20. 3 month commitment. Their nanny will be on maternity leave. 4yr boy will be at school on Tues/Thurs until 230pm. Duties: Care for kids at home. Entertain, play, read, etc. Child related housekeeping…. tidy toys, dirty dishes, etc. Kids both nap from 1pm-3pm each day. What: Part Time nanny position in Escondido for 6 month old baby girl. When: Mondays and Wednesdays, 730am-6pm. Starts on Dec 17th for trial days, Mom goes back to work on January 3rd. Qualifications: min 3 years infant experience with infants. Clean background and driving record. Young, fun and active. Mom wants a nanny to grow with her family and be able to keep up with her as she gets mobil. Nanny must speak fluent English and be legal to work in US. Mom wants a loving nanny who wants to love and cuddler her sweet baby girl. Family is asking for a nanny who does not have children of her own. She is worried about other kids passing on germs to her kids. Duties: Care for 6 month old and all things that go with caring for a child. Cleaning up after baby, baby laundry, bathing, changing, feeding etc. If interested, please email me your resume with all your CHILDCARE work experience listed. Part Time nanny position in Escondido for 6 month old baby girl. Duties: Care for 6 month old and all thing that go with caring for a child. Cleaning up after baby, baby laundry, bathing, changing, feeding etc. Qualifications: Clean background and DMV reports, min 3 years with kids 4-8 years. Works well with family working from home. Comfortable with extended family in the home. Playful, loving, engaging, experiences with developmental stages. Trustworthy, responsible, prompt, healthy and active. Duties: Picking up 5yr boy from school, bringing home, feeding snack, playing, reading, etc, cook dinner for boy, bath and get ready for bed. Searching for fantastic On-Call sitters! 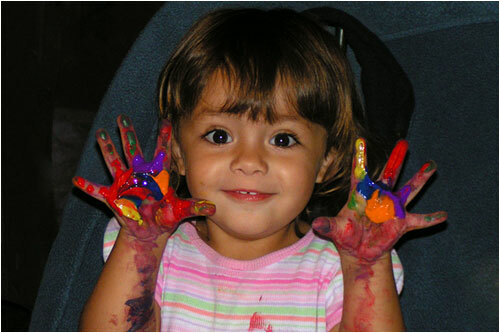 Munchkin Minders Fun & Creative Sitters & Nannies is searching for high quality caregivers our on-call sitter service. We specifically need sitters for and event at Omni La Costa Resort Carlsbad for December 28, 6pm-1030pm, 12/29 and 12/30, 7pm-11pm and New Years Eve 12/31 730pm-1230pm. Paid $16-$25hr depending on number of kids, ages and holidays. sitters will work with individual families in private hotel rooms. 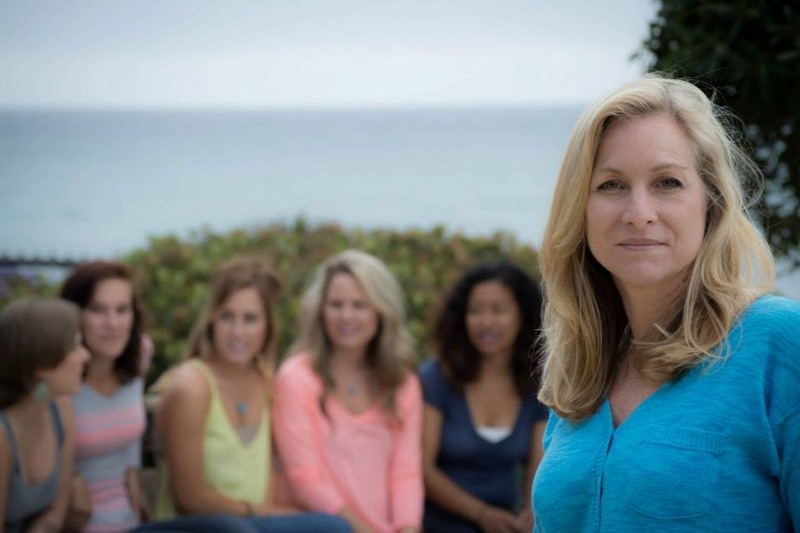 If you are available for all four nights (December 28-31) for our La Costa event, then please apply, I can also use sitters for On-Call work before and after these dates, but 12/28-12/31 is a must!! Who: Munchkin Minders fun and creative sitters and nannies! 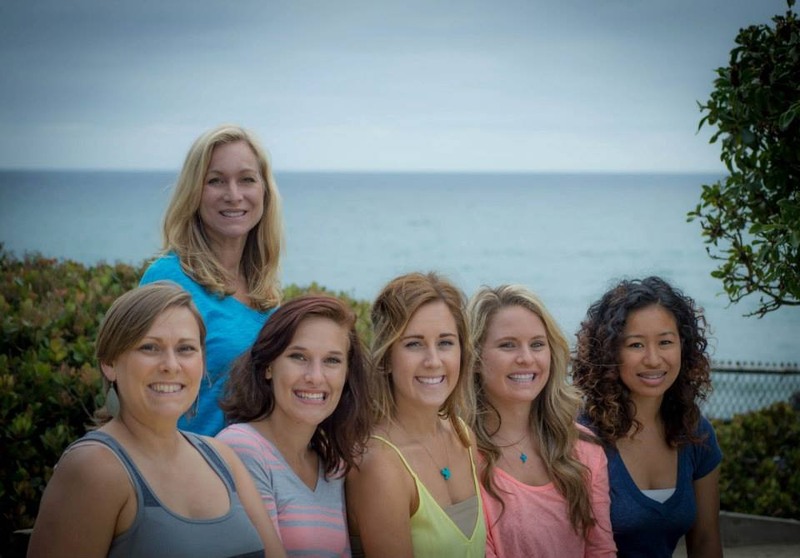 Where: Sitters work throughout San Diego County (North, South, East West). We have over 1000 local families and work with over 100 local hotels. What we are looking for: Experienced caregivers who have experience with infants to school age. Minimum of 3 years professional childcare experience, this includes local babysitting, daycares, nannies, preschool teachers, school teachers, church volunteers, camp counselors, mothers, grandmothers, etc. Must be 18 years old, have a reliable car with insurance, clean background and dmv records. Willing to submit to a current background and willing to be Live Scanned if not already. Must be a healthy, non smoker, who is active and able to lift kids in and out of strollers, high chairs, car seats, etc. Must be able to run around and keep up with toddlers and active kids. Must speak fluent English. Must be legal to work in US. Ideal sitter: Active, fun, positive person who LOVES kids. Responsible, loving, trustworthy, tidy, organized, prompt, professional, silly, happy, balanced and experienced with all developmental levels from 0 months – 15 years. Pay: $14-$25 depending on ages, numbers, special needs, holidays, etc. Go to www.MunchkinMinders.com to see the rates paid to our sitters. Plus you always get paid for a minimum of four hours and if the families cancel with less than 24 hours, you get a cancellation fee. Why Munchkin Minders: You have a completely flexible schedule! You only work when you want to. We have an online scheduling system that allows you to pick and choose the days, times, kids, and families you want to work for. The families normally pay you directly. Pay is good, the families you work for are wonderful and its flexible! Are you interested and qualify for ALL the above? We would love to meet you!! Please go to www.MunchkinMnders.com and fill out your profile. Please include a detailed biography and experience in the fields provided. Also be sure to provide a minimum of 3 childcare related references.